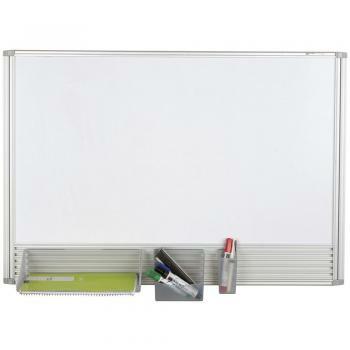 Small Size, Perfect for your Office! 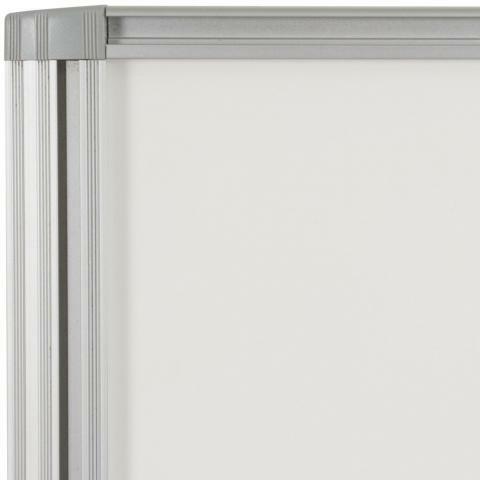 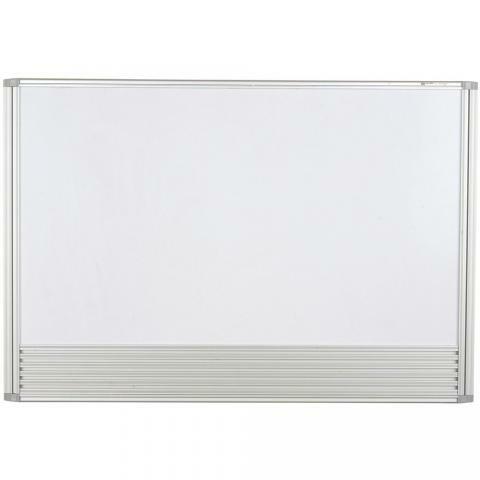 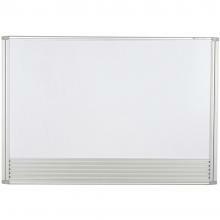 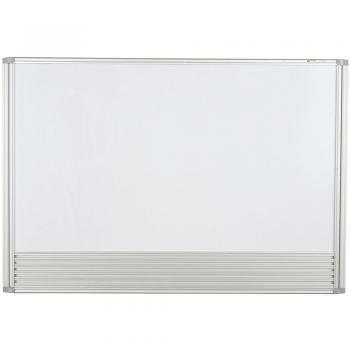 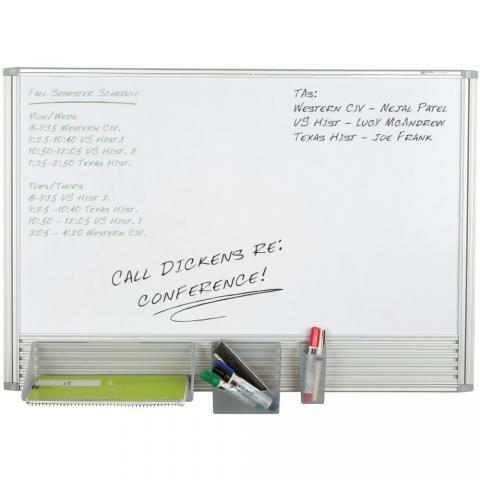 This small white board is ideal to use in your office, above your desk or in other small spaces. The white board is framed in durable anodized aluminum and the board surface doubles as a magnetic bulletin board. 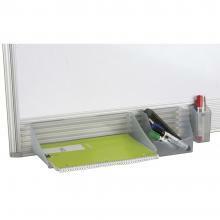 Get the most out of your small space!